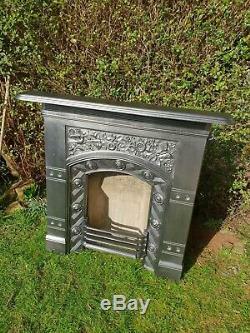 Hi here for sale we have an Original Thomas Jeckyll Designed arts and crafts Cast Iron Bedroom Fireplace cast at the world famous barnard bishop barnard foundry in Norwich. 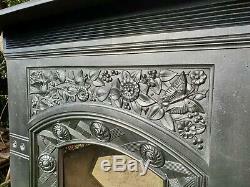 Very very RARE large model of this beautiful fireplace depicting foliage berrys butterflys and a bird. 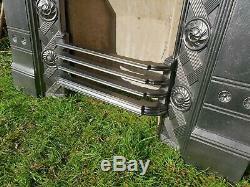 Fireback and bottom grate needed for a real fire which are easily available. 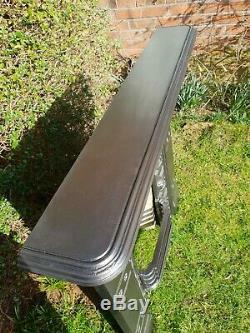 Any further could be possible personally by myself or a courier i trust to send such items. 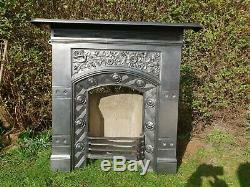 Please see last pic for retail price on this rare rare fireplace. 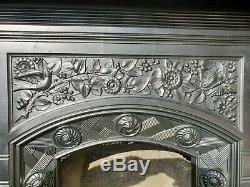 The item "Original Thomas Jeckyll arts and crafts Cast Iron Bedroom Fireplace" is in sale since Monday, February 25, 2019. 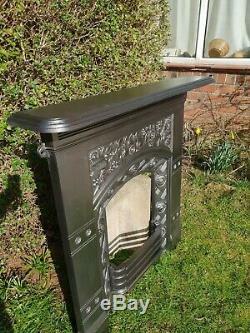 This item is in the category "Antiques\Architectural Antiques\Fireplaces, Mantels & Fireplace Accessories". 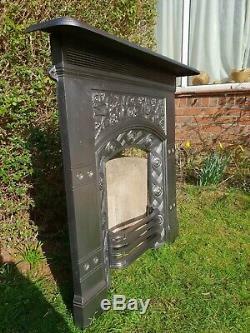 The seller is "steveyfire" and is located in Leeds.